Never before in the history, India is sending a large fleet of athletes to this year’s RIO Olympics. Abhinav Bindra will be India’s flag bearer, under his leadership INDIA will be participating in various sections of games at Rio de Janeiro in Brazil. A big list of 120 athletes has been released by the Indian Olympic Association (IOA). 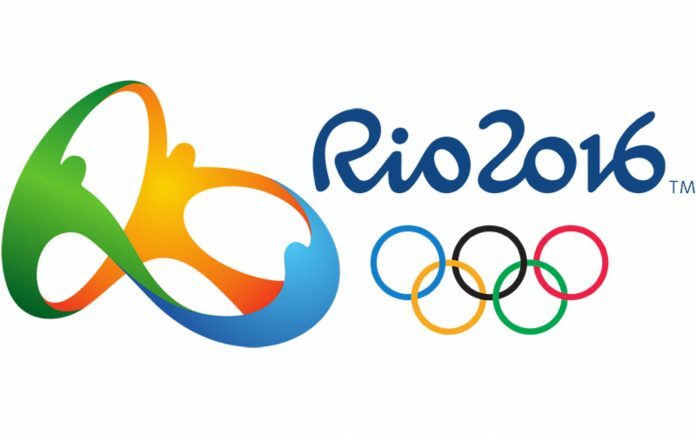 IOA has announced the names of the players who have qualified for Rio Olympics 2016.It will be starting on August 5th and would end on 21st of the same month. Eight years ago the total athletes from India participated in Beijing Olympics are 56 whereas the number increased to 83 in the London Olympics four years back. This year the list had grown steadily to 120.The hike in the number of players going to the Olympics represents the change in the country’s view towards sports. A total together of 120 players going to participate in 14 different categories that include Archery, Athletics, Tennis, Badminton, Table Tennis, Boxing, Golf, Gymnastics, Judo, Shooting, Wrestling, Hockey, Swimming and Rowing.